For sale is one used timer base for Evinrude and Johnson outboard motors. 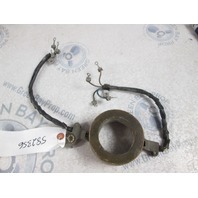 The OMC/BRP part number is 0582356. You will receive a used timer base and sensor in good working condition. 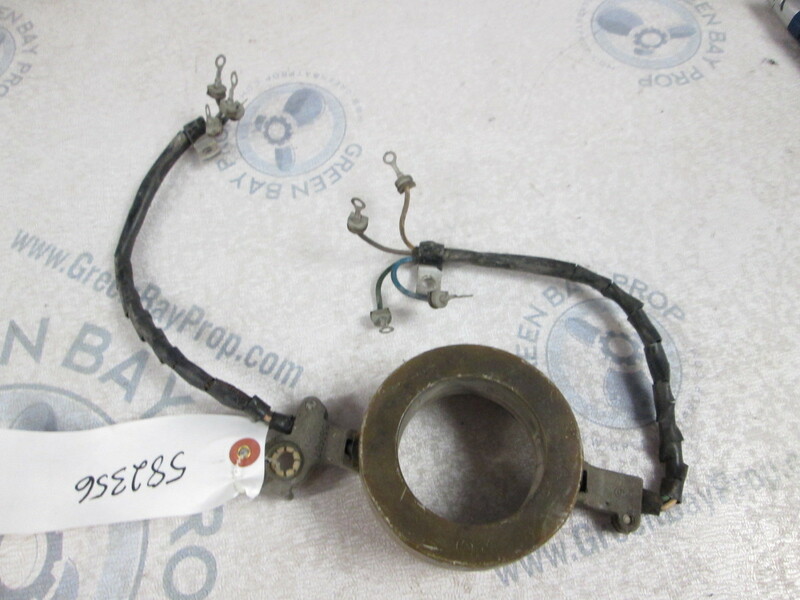 This timer base assembly fits some Evinrude Johnson 150-235 Hp outboards from 1981. It should fit more than this. Please check your part numbers to ensure a proper fit for your application or ask us.